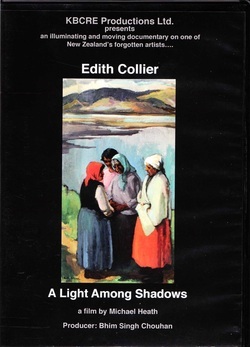 65 minute documentary based on my book Edith Collier: Her Life and Work 1885-1964 (1999 CUP). Screened at film festivals and on television’s BBC Knowledge Chanel, 2011-2014.
made for TVNZ and show on TVONE and ABC in Australia, 2011 and 2013. 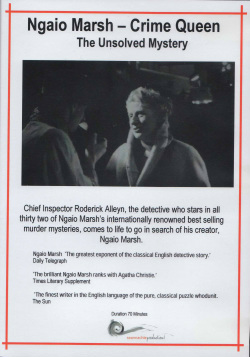 Joanne Drayton was documentary researcher, location manager, Ngaio Marsh specialist and presenter. 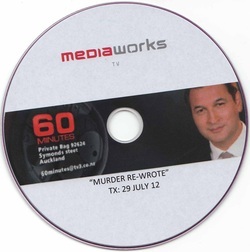 Feature Item of magazine-styled programme, 60 Minutes. Signed with South Pacific Pictures in August 2013. Feature item of The Good Word. 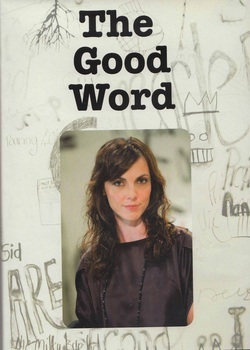 Presented by star Emily Perkins and featuring award winning columnist Finlay MacDonald plus a panel of famous readers, The Good Word brings a fresh and entertaining approach to the world of books and writers.